Underground Hip Hop is an umbrella term for Hip Hop music outside the general commercial canon. It is typically associated with independent artists, signed to independent labels or no label at all. Underground Hip Hop is often characterized by socially conscious, positive, or anti-commercial lyrics. 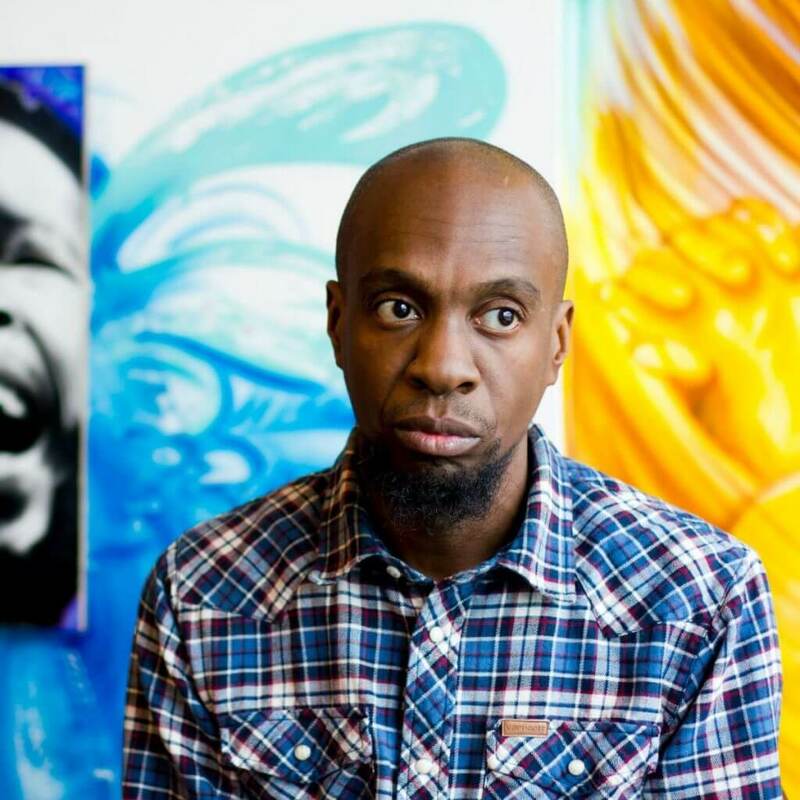 [Blueprint (aka Printmatic), is an emcee/producer from the city of Columbus, OH who began his career with the release of a couple unassuming cassette tapes in 1999. 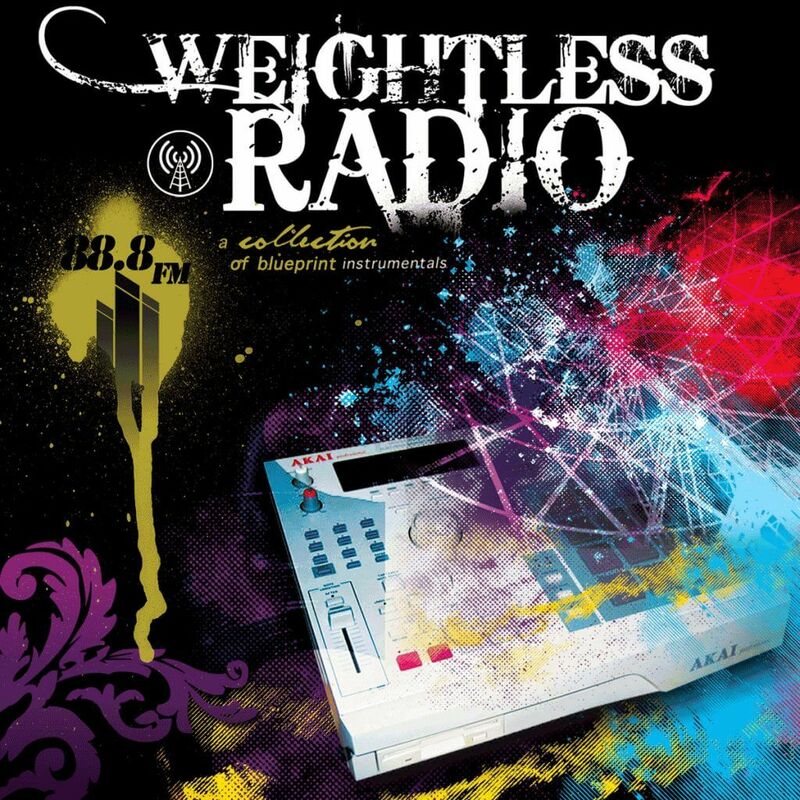 The success of those tapes at a local level inspired he and his crew to form their own independent label, Weightless Recordings, and led to national and international distribution of their releases. Those early recordings eventually spread to the internet (still new at the time), and propelled the Weightless crew to national recognition, as a part of the fast-rising Columbus Hip Hop scene that included acts like Illogic, Camu Tao, RJD2, Copywrite, Greenhouse Effect, DJ Przm & Spitball, J. Rawls, and The MHz. 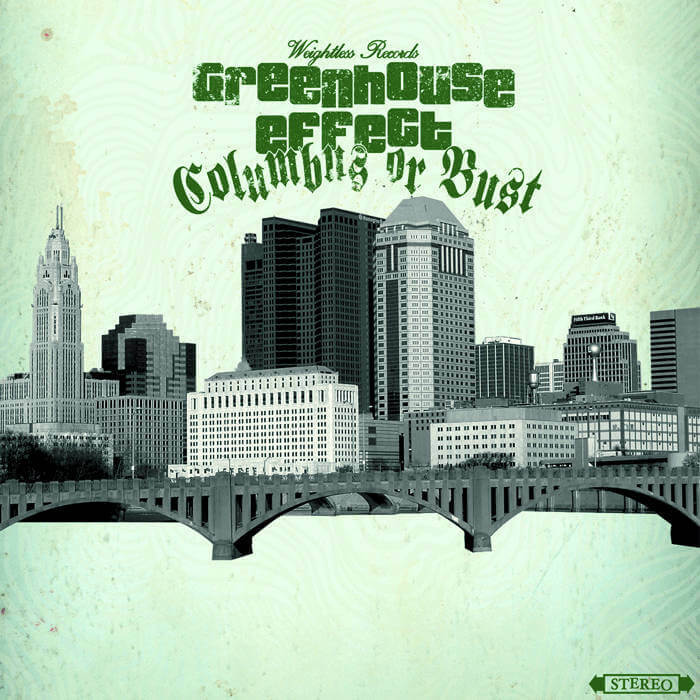 With Blueprint at the production helm, Weightless Recordings went on to become the most successful independent Hip Hop label in the history of Columbus, releasing records from Blueprint, Illogic, Greenhouse Effect, Envelope, and Zero Star – which created strong local and national followings. The press took note as well and XLR8R Magazine featured Weightless Recordings as one of their “Labels to Watch,” and Blueprint was listed by URB Magazine in their Next 100 issue. 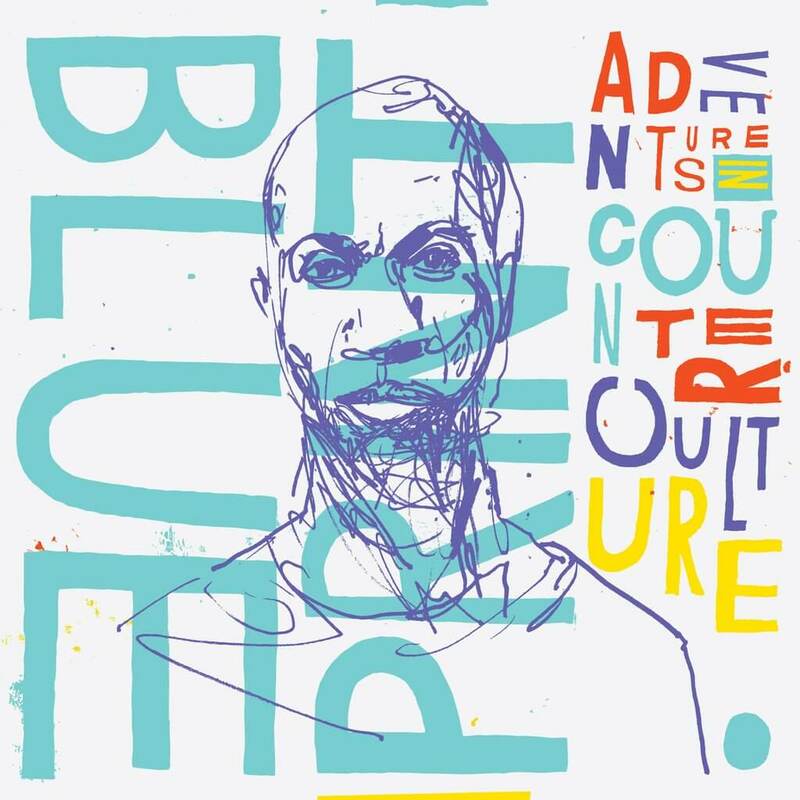 In 2012, Blueprint added the title of author to his list of accomplishments, self-publishing two books: The Making of Adventures in Counter-Culture and Word is Blog: Volume One. 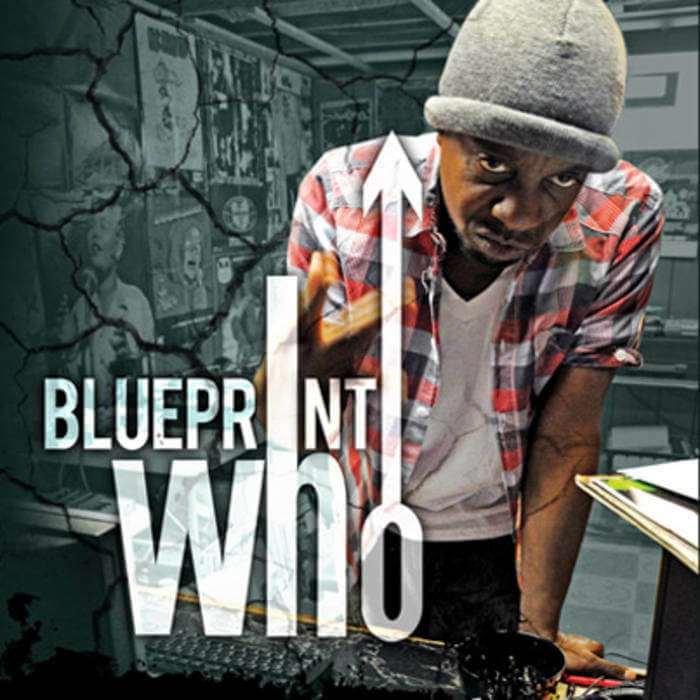 Blueprint also released his b-side collection Deleted Scenes in 2012 and his collaborative Greenhouse album with Illogic, Bend But Don’t Break, in 2013. Not one for slowing down, Blueprint has released solo albums Respect the Architect in 2014 and King No Crown in 2015, the Vigilante Genesis EP (his collaboration with Aesop Rock) in 2016 and his latest solo-release Two-Headed Monster in 2018. Blueprint is a well-respected producer and lyricist by those in the know, but even those who followed his career might have missed some of his prodigious output. 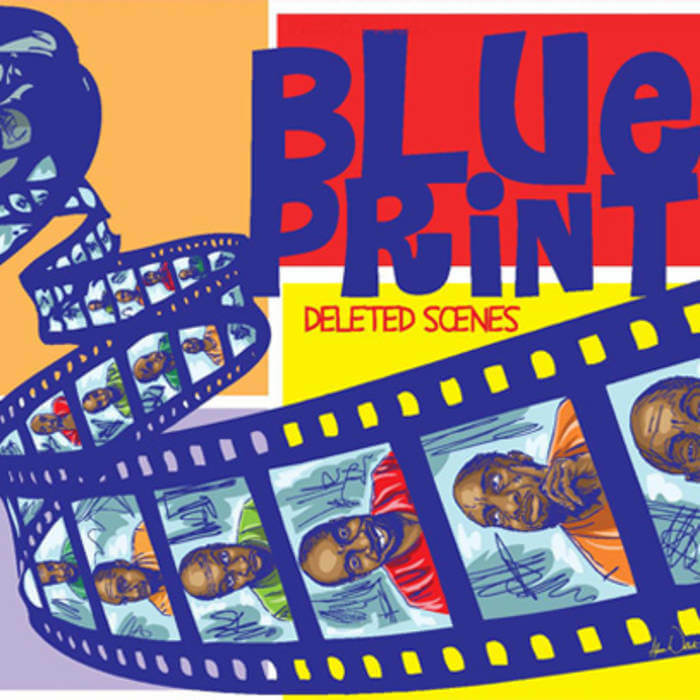 For all interested in Blueprint’s music and for real Hip Hop lovers in general, we composed this article – a bird’s eye view of Blueprint’s career through his musical releases. 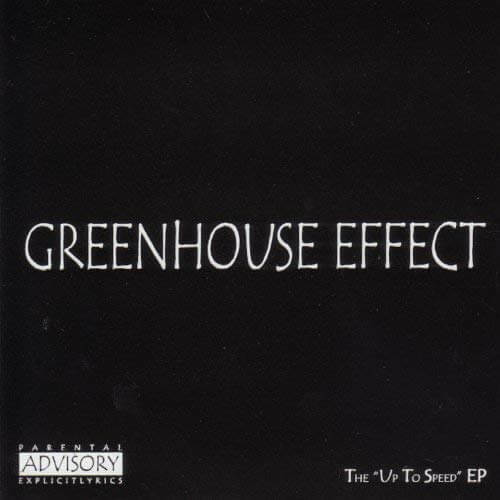 Recorded in 1998 and released in 1999, Up to Speed is the first record released by the Greenhouse Effect (in the crew’s first line-up: Inkwel, Manifest, & Blueprint) as well as the first record ever released featuring Blueprint. Up to Speed is over 40-minutes in length, with a guest appearance from Illogic. The EP is produced entirely by Blueprint, and serves as a perfect introduction to his abilities on the boards. Inkwel, Manifest, & Blueprint bring it a emcees as well, three distinctive voices nicely complementing each other. 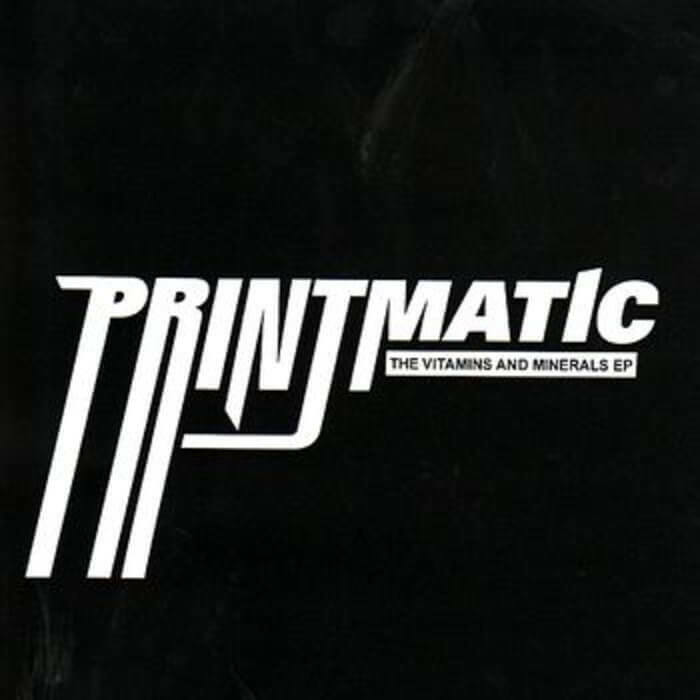 What they have in common though is intelligence and substance – on Up To Speed you’ll find clever and tight rhymes over Blueprint’s excellent soundscapes. Cop the album or stream it here: it’s more than worth checking out! 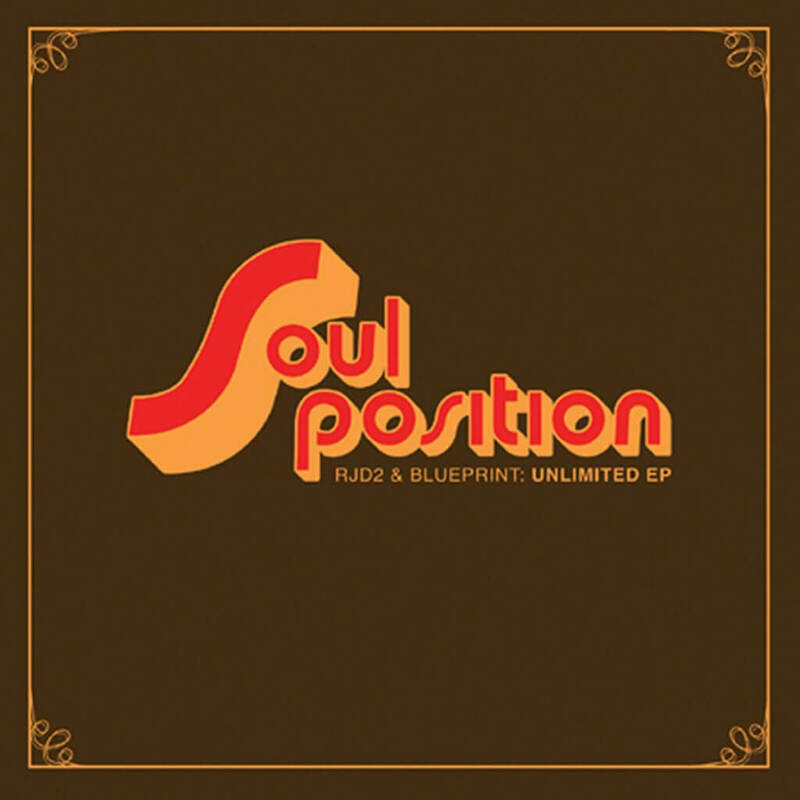 Unlimited EP is the debut EP by Soul Position, Blueprint’s collaboration with producer RJD2. 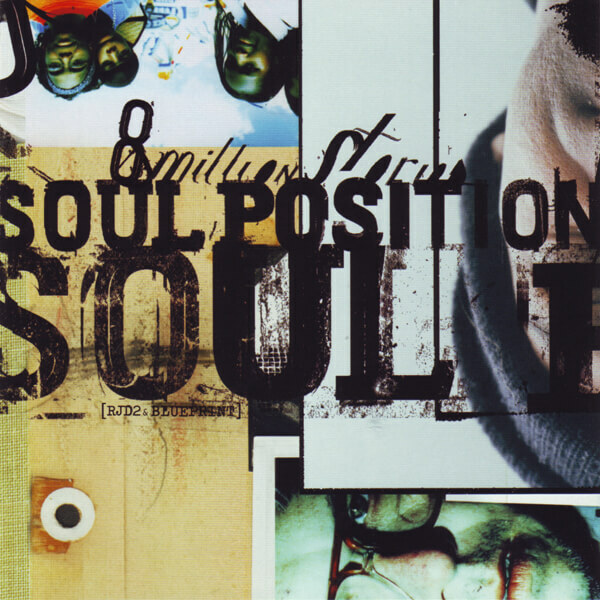 It was released on Rhymesayers Entertainment in 2002. 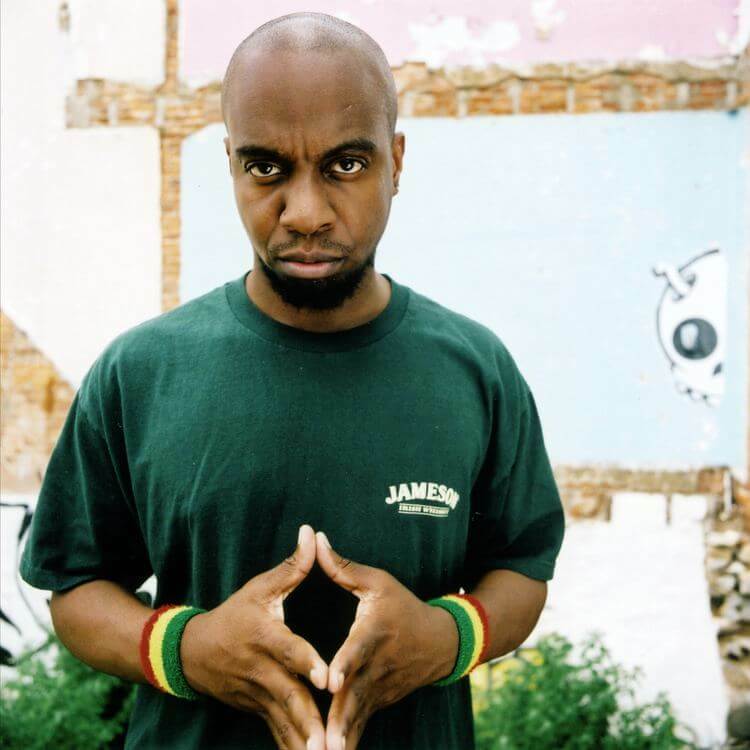 The album was produced by RJD2 with all vocal duties being handled by Blueprint. “Mic Control” and “Unlimited” are the stand-outs of this EP, which proved to be the perfect teaser for the full-length album the duo would release later that year. 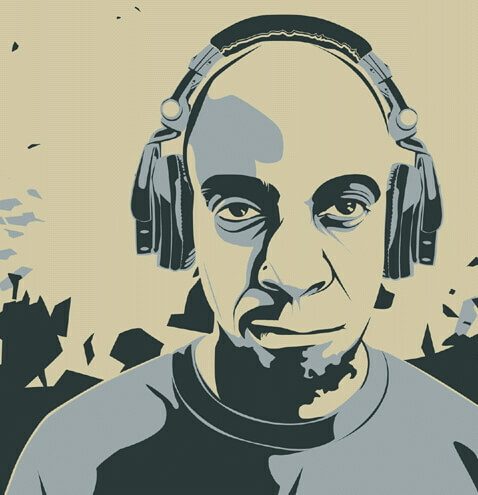 Perhaps the best-known and best-received Soul Position release, 8 Million Stories is yet another gimmick-free release, with dope RJD2 soundscapes and varied and clever rhymes by Blueprint. Life Sentences is Greenhouse Effect’s first full-length. Blueprint crafted all the beats over which Blueprint himself, Manifest & Inkwell spit their lyrics – dope beats, dope rhymes: real Hip Hop. Illogic – who would later replace Manifest and Inkwell as a member of Greenhouse Effect – makes an appearance here. This is a great album, that sadly flew way under the radar in 2003. If you missed it somehow when it came out, listen to it here or cop it now. 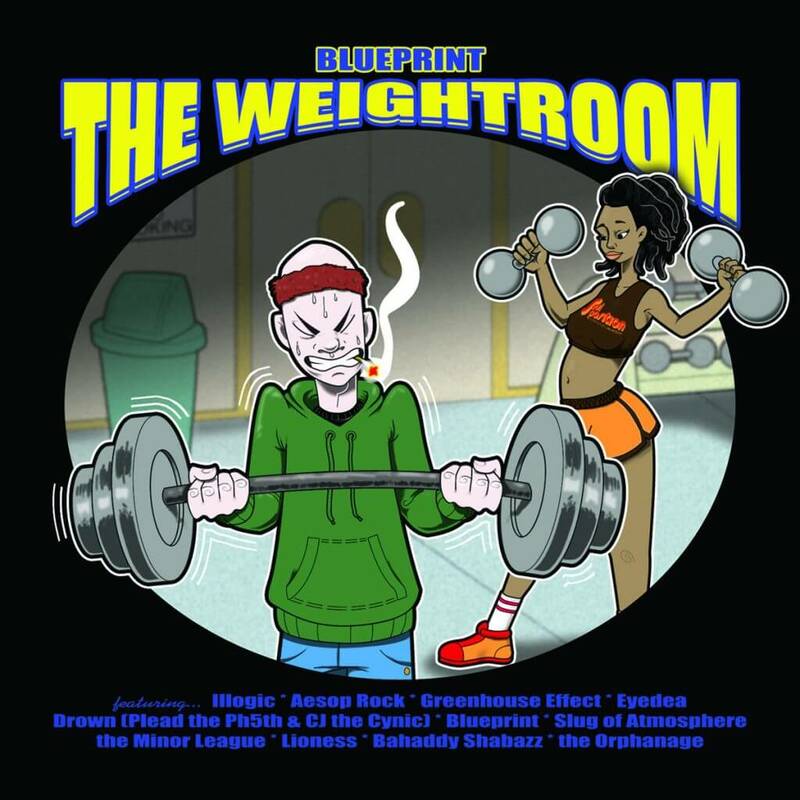 Rugged beats and guest appearances from Illogic, Vast Aire, Plead the 5th, The Orphanage (Slug, Aesop Rock, Eyedea, Illogic), Greenhouse Effect, Bahdaddy Shabazz, CJ the Cynic, Bru Lei, and of course a couple of Blueprint solo joints – The Weightroom is filled with interesting songs, all produced by Blueprint. 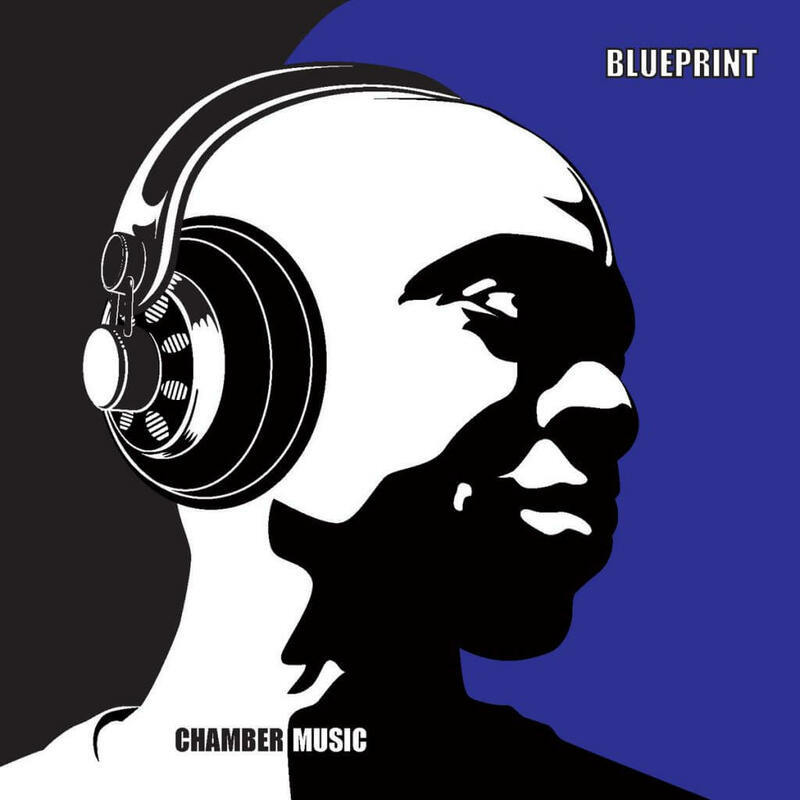 Chamber Music is the debut instrumental/trip-hop album by Blueprint, a bugged-out joyride of beats, vocal samples, and weird samples that – despite being labeled as an instrumental album – features guest appearances from Aesop Rock, Illogic, Vast Aire, and WindnBreeze. This is a fine little EP, with not enough content to really rate it as a notable release. Six full tracks, three real dope ones: “Time Management (Revisited)”, “Holding Tank (Revisited)” and especially “Hold Mine” featuring The Orphanage (Slug, Aesop Rock, Eyedea, & Illogic). 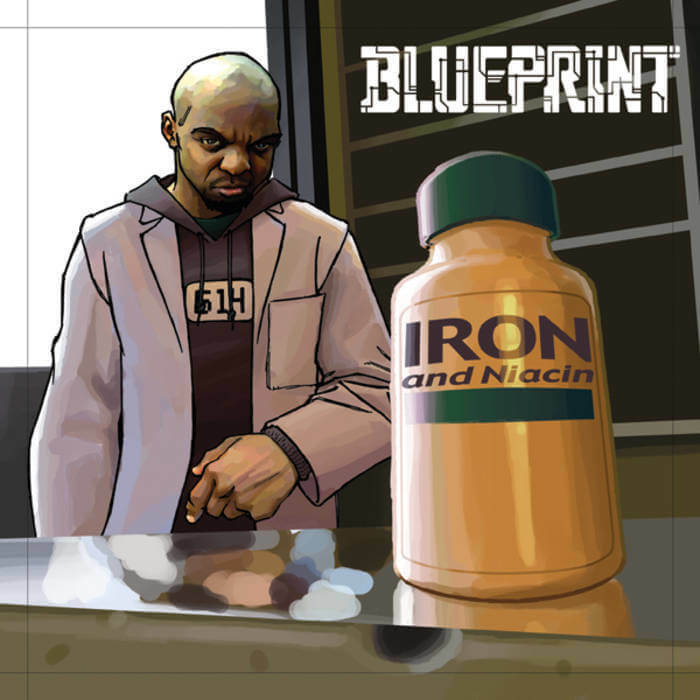 2005 was another great year as far as Blueprint’s musical output was concerned. Columbus Or Bust is a really good, full-length release that went criminally unnoticed that year. Unfortunately not readily available for streaming everywhere – but you can check it out here. One of the better albums in Blueprint’s whole catalog. The name says it all. 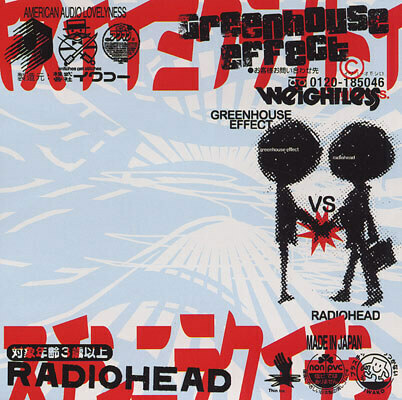 Take Greenhouse Effect and add Blueprint’s beats composed with the music of Radiohead and you end up with something dangerous. This is a hard to get EP, but if you can find it, you’ll see it was worth your while. Blueprint’s second ‘real’ solo album, not quite as good as its predecessor 1988 was, mainly because of the length (24 tracks) which makes it somewhat less tight and less consistent. Pure Hip Hop though – dope beats and lyrics for the most part. Special mentions: “Goin Off'” and “No Half Smokin”, fun reworkings of Biz Markie’s en Big Daddy Kane’s respective classics. Other stand-outs: “Soap”, “Kill The Machine” and “Dead Presidents”. 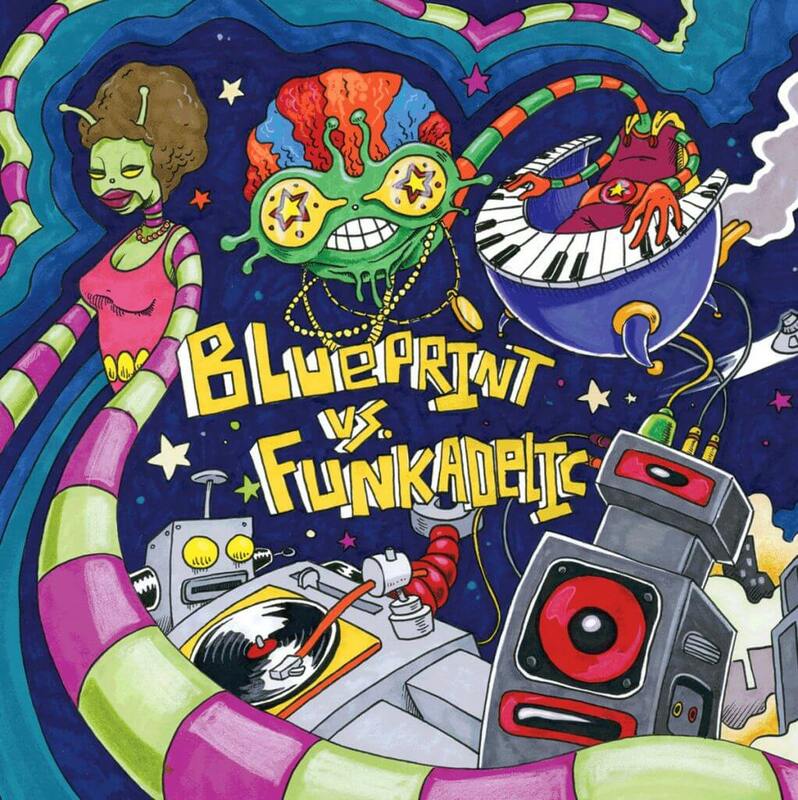 Blueprint delivers a 7-song EP that digs deep into the legendary Funkadelic’s discography. Check it out, if you can find it. 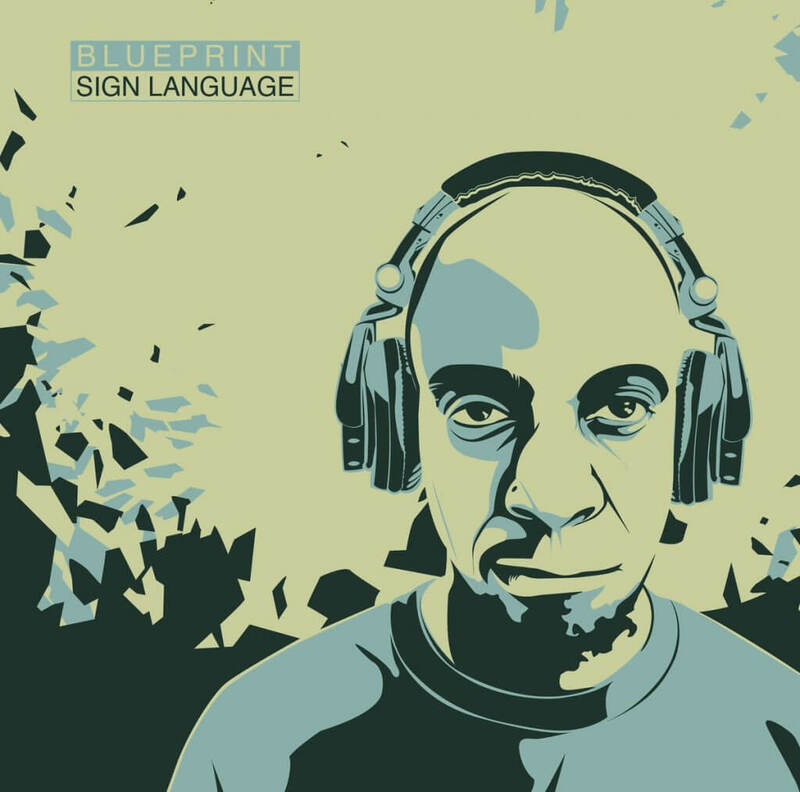 Sign Language is the follow-up to Blueprint’s first instrumental release Chamber Music (2004). 40-minutes of instrumental music, a nice and tight release. 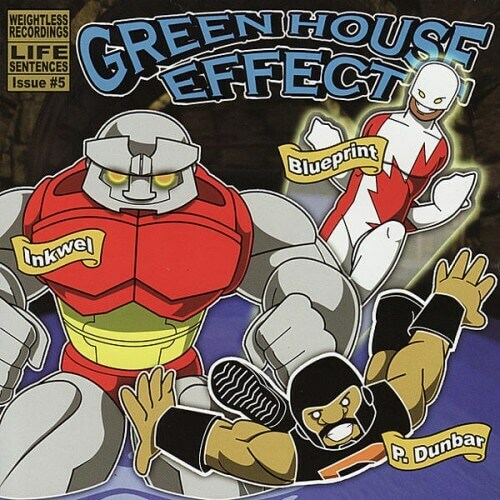 Greenhouse, or Greenhouse Effect, started out with members Blueprint, Inkwell, and Manifest but the second group-makeup of Blueprint and Illogic is just as good, maybe better. With a starker sound and tone than the former trio, the new resurrection of the group was very eye-opening and promising. 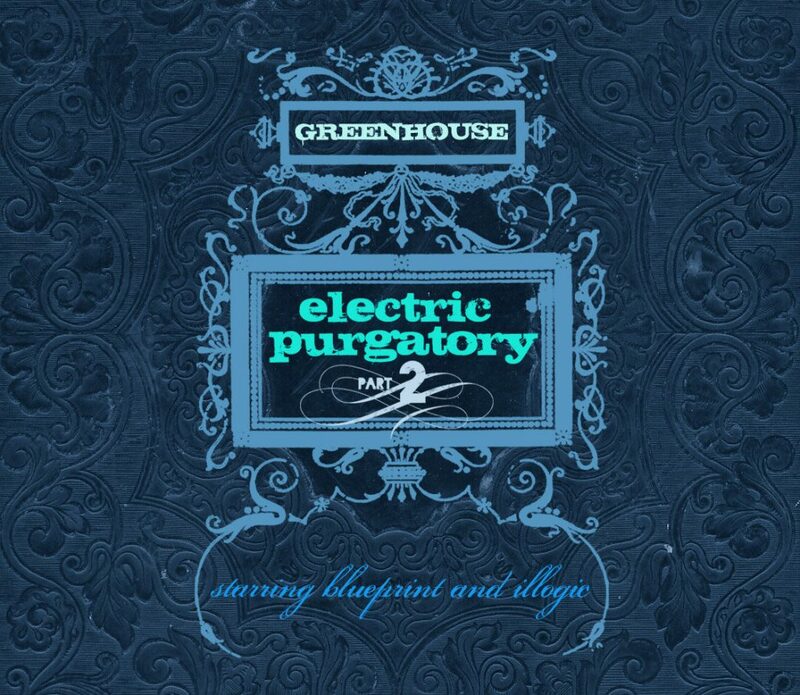 Electric Purgatory: Part One is a dope start of a great two-EP series. 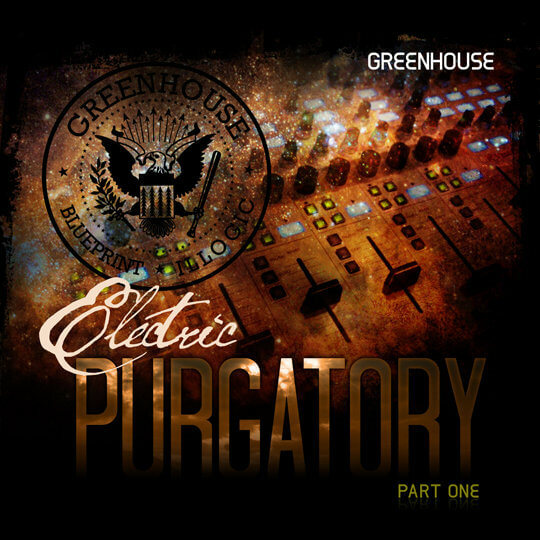 Electric Purgatory Part Two is the second collaboration between Blueprint & Illogic as Greenhouse, and the second release in their Electric Purgatory EP series released on Weightless Recordings. 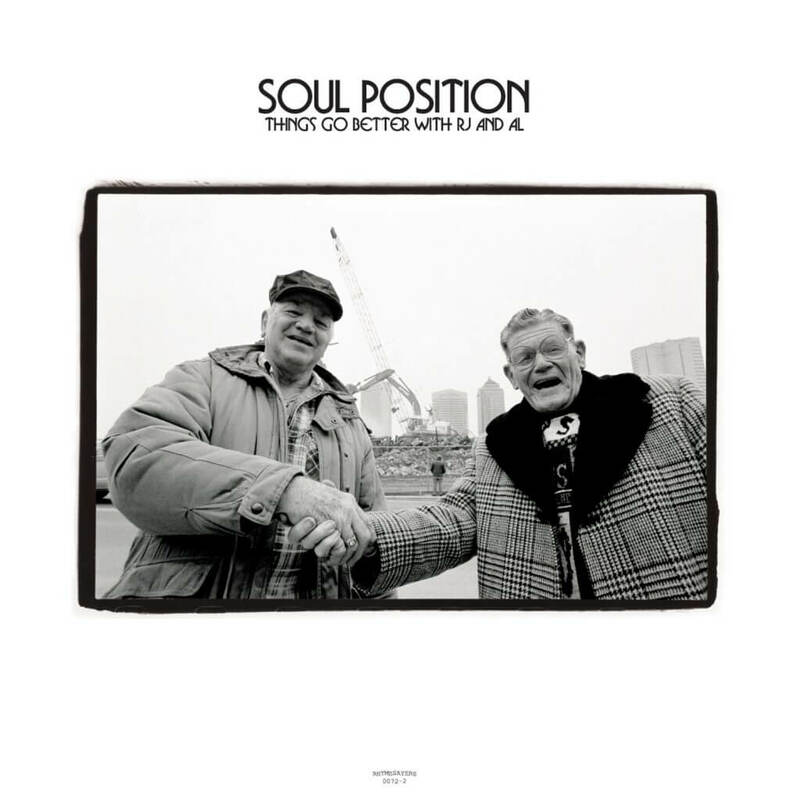 It features guest appearances from Aesop Rock, among others. 7 tracks, all dope – the second part of Electric Purgatory provides more of that flawless, conscious Hip Hop that you need. 10 tracks, 5 of which are instrumentals. All the beats on this EP were made using samples from the legendary rock band The Who. Contrary to some of Blueprint’s other releases this one is pure Hip Hop, with no singing on his part and no strange sonic experiments. This is a great little album, you would do well to check out. “Go Hard Or Go Home” is a great, atmospheric opening track to an album that turns out to be a bit of a mixed bag. Like on some of his other albums goes a little bit overboard with musical experimentation on most of the rest of the tracklist. If that is what you appreciate in Blueprint’s work, you will like this album. If you’re in it for the pure and uncut Hip Hop, you will be disappointed by some of the tracks on Adventures in Counter-Culture. Wherever you stand, you just got to admire Blueprint’s creativity and his willingness to do things differently. Previously available as an exclusive promotional item for Adventures in Counter-Culture, Weightless Radio is a monster of a beat-tape. 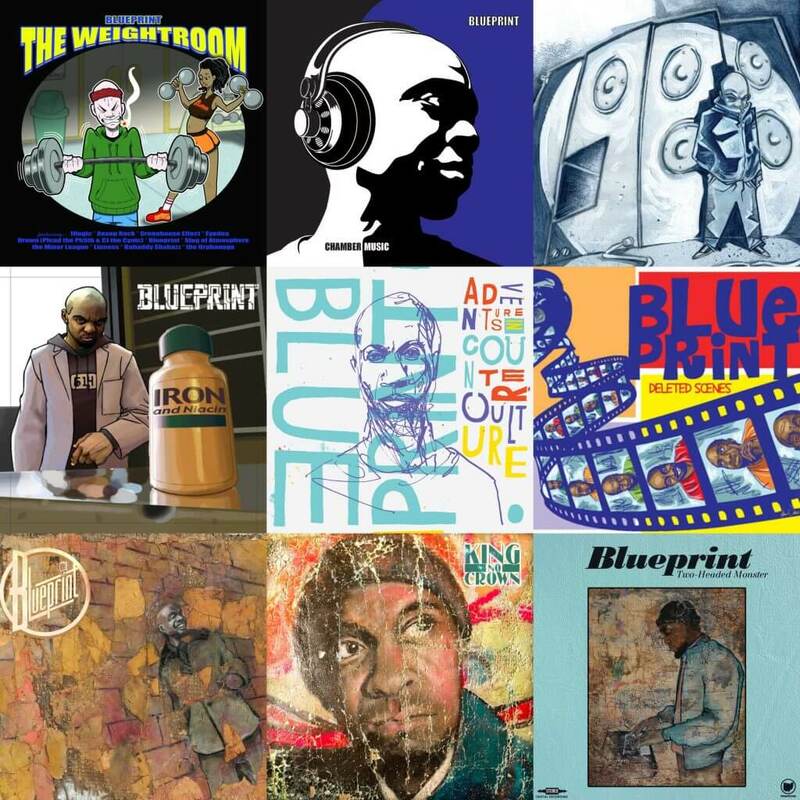 Twenty-seven tracks and sixty-minutes of exclusive beats and instrumental songs produced entirely by Blueprint. Not an essential Blueprint release maybe, but a dope collection tracks nonetheless. The next Blueprint solo full-length is a bit of a mixed bag. Tastes may differ, but the experimental tracks here – like “Bells And Whistles”, “The Mask” and others – are more miss than hit. However, there are a couple of truly excellent cuts as well – “The American Dream” and “Takin’ It” are examples. An OK album, but far from Blueprint’s best. There are a lot of excellent releases on this list, but this one may just be the best of them all. 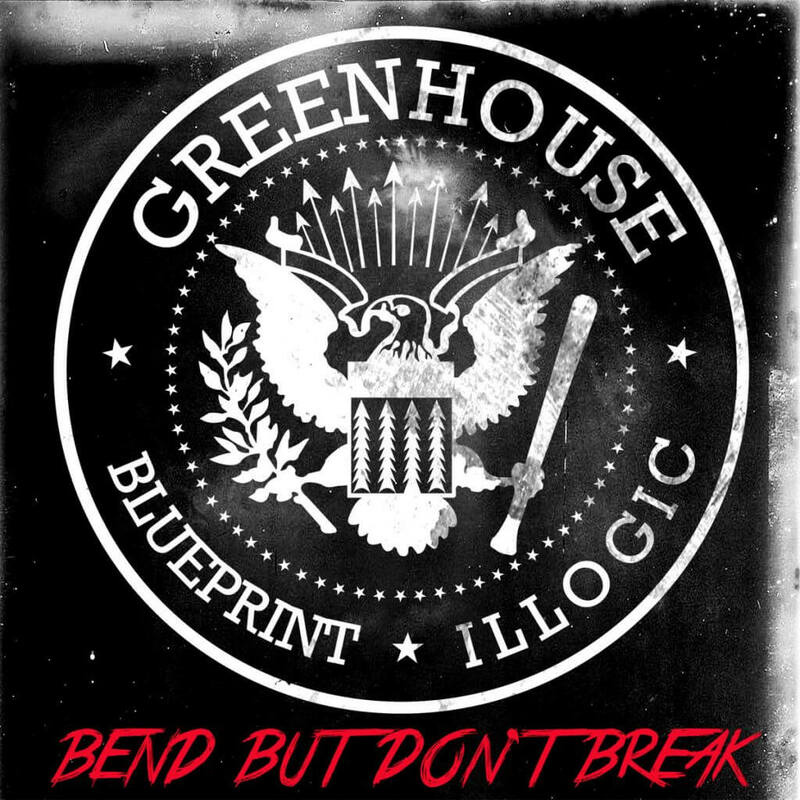 One of the best Hip Hop albums of 2013, but unfortunately mostly ignored – Bend But Don’t Break offers intelligent lyrics, and dope beats from beginning to end. Blueprint and Illogic have great synergy, with distinctly different but complementary rapping styles. “E.F.F.E.C.T”, “The Web” and “That’s What’s Up” are stand-outs, but this is a quality album all-around. To get the biggest shortcoming of this release out of the way: it is way too short. At about 30 minutes it feels more like a preview of what could have been a classic album. The 30 minutes we get are mostly exactly though – this is soul-filled Hip Hop in its finest form. Great production and rhyming, with lyrics worth listening to – this is another fine Blueprint release. Not for everybody maybe this album, but it really is a dope release. Hardly any ‘professional’ Hip Hop critic talked about King No Crown, but they did praise albums by the likes of Meek Mill, Young Thug, and Fetty Wap. It is a sign of the times how trash that shouldn’t even be called Hip Hop gets the spotlight, while a gem like the aptly titled King No Crown gets mostly ignored. 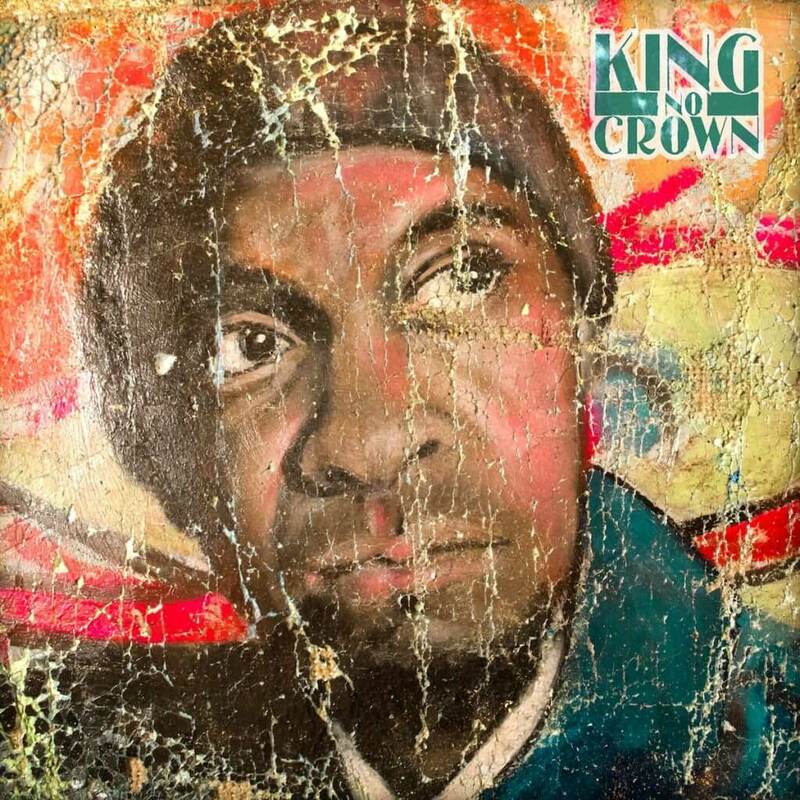 King No Crown is sonically varied and innovative (with some tracks like “Nothing Like This”, “As Long As It Takes” and “Fist Fight” – which has Blueprint awkwardly singing as he is wont to do sometimes – feeling a bit out of place) and the same time it feels like comfortable traditional Hip Hop thanks to Blueprint’s low-key production work and his clever and to-the-point rhymes. Check this album out, if only for dope cuts like “Unbreakable”, “Trump Tight”, “Persevere”, and “King No Crown”. 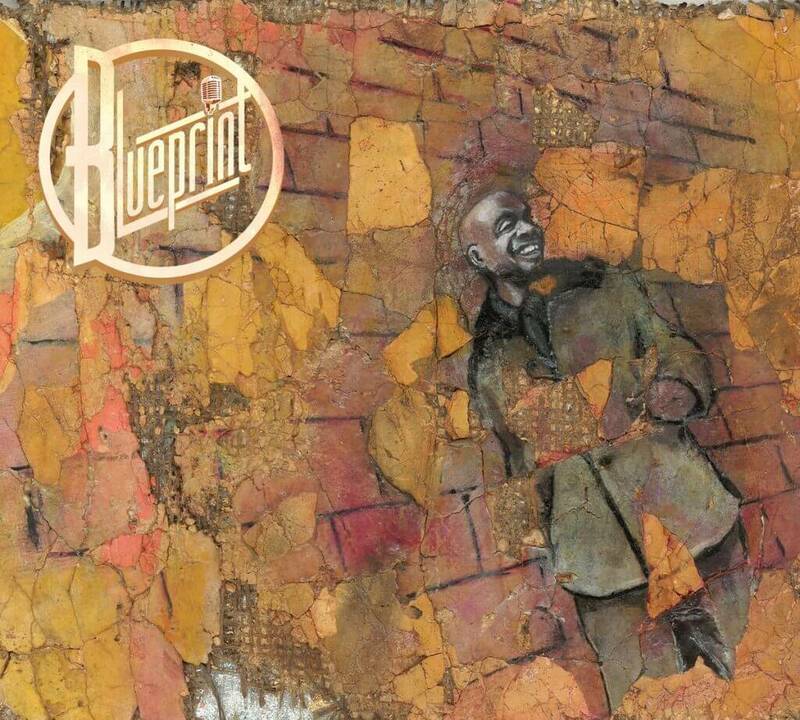 If he would have experimented and sang a little less, this would have been one of Blueprint’s best albums. 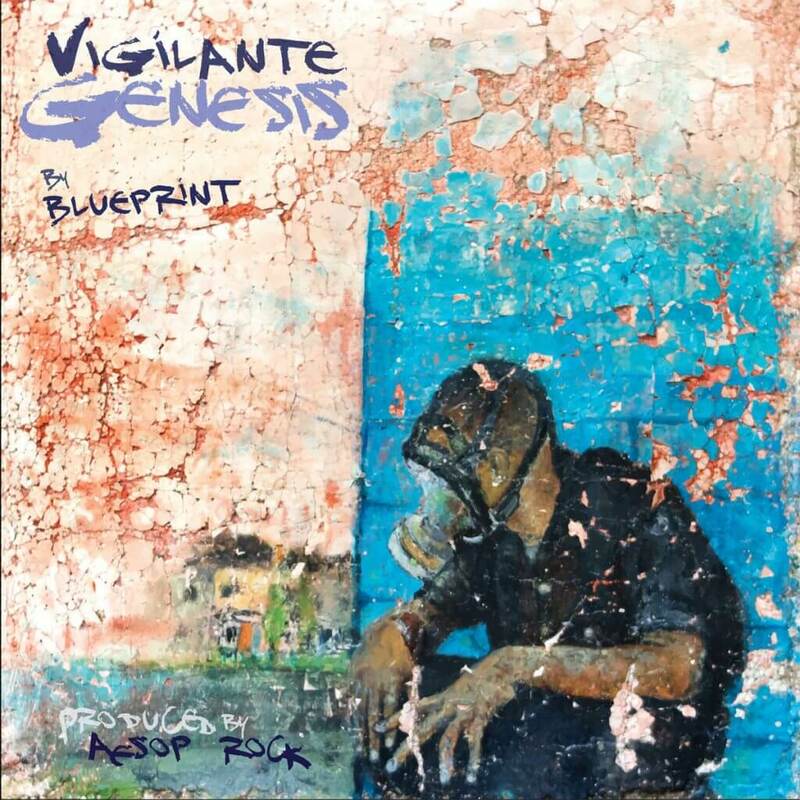 Inspired by gritty comic book stories, Blueprint created Vigilante Genesis with the assistance of producer Aesop Rock. It’s barely 20 minutes long, but an incredibly detailed little concept album, very dark and extremely gritty. Well worth checking out, if you never did so before! 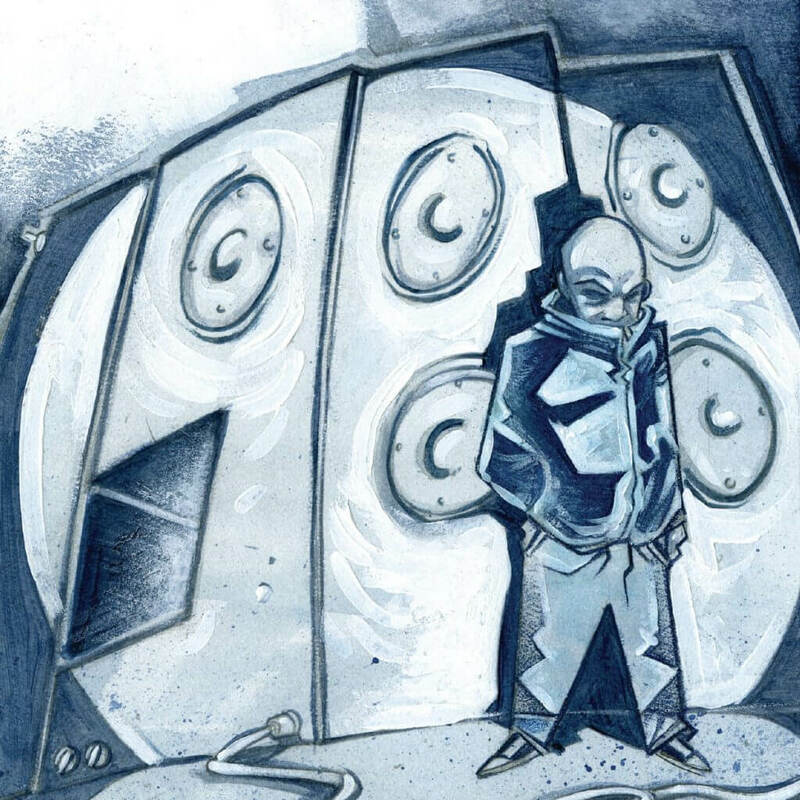 With Two-Headed Monster Blueprint gives us a dose of soulful boom-bap of the highest quality. Produced entirely by Blueprint himself, and with guest appearances of other underground heroes like Atmosphere’s Slug, Mr. Lif, Wordsworth and Aceyalone, Two-Headed Monster is a gem of an album that can go up against any release in 2018 and come out on top. “Don’t Look Back”, “Two-Headed Monster, “All Shock No Value” with Aceyalone, “Health Is Wealth”, which features Mr. Lif and Supastition, and especially “Night Writers”, with its nostalgia-inducing scratched-in samples of classic Hip Hip cuts, are highlights – but really there are no weak tracks here. 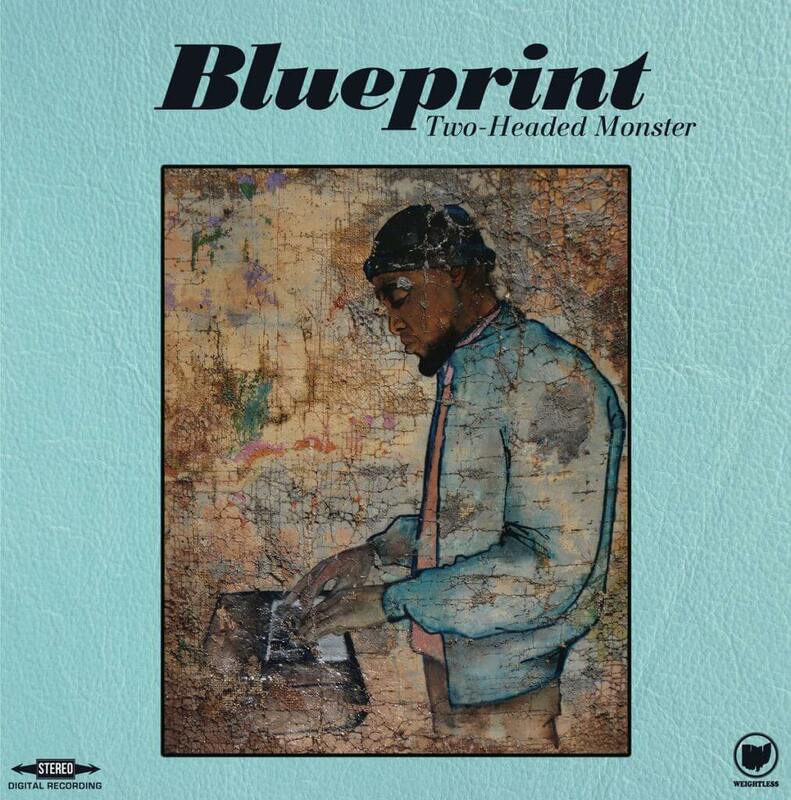 Two-Headed Monster is one of Blueprint’s very best albums, and an essential purchase for any self-respecting Hip Hop fan.